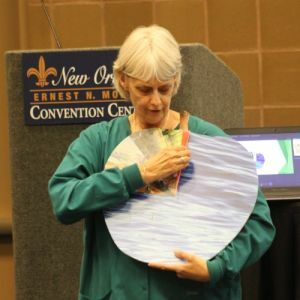 The Nutrients for Life Team attends a number of national conferences and events for educators each year. 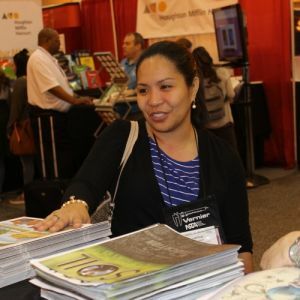 Be sure to stop by our booth to pick up resources for your classroom! The ambassador program provides an opportunity for educators to become spokes persons for the Nutrient for Life curriculum and materials. 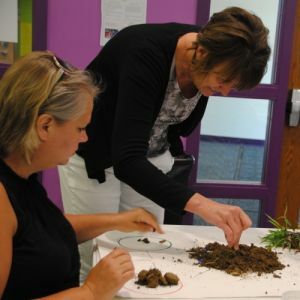 The goal is to provide other educators with information about the importance of soil science in your classrooms. Learn more about the duties here. 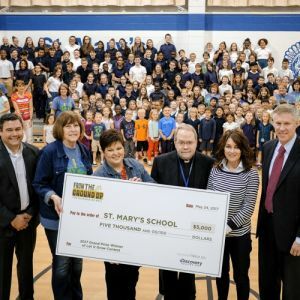 Learn more about the incentives for 2018-19. The Journey 2050 program is an educational program for students in grades 7-12 that challenges participants to answer the question “How will we sustainably feed 9 billion people by the year 2050?” In some states, the Nutrients for Life Foundation team or an agricultural expert is available to serve as a guest speaker to help you bring the Journey 2050 experience into your classroom. Learn more about the Journey 2050 program or play the game. No upcoming events – check back soon! No current grants and contests – check back soon!